Elected by the General Assembly on January 28, 1980, to a 12-year term beginning February 1, 1980, filling the vacancy created by the retirement of Alexander Marrs Harman, and began his service on February 19, 1980. Service terminated by retirement. 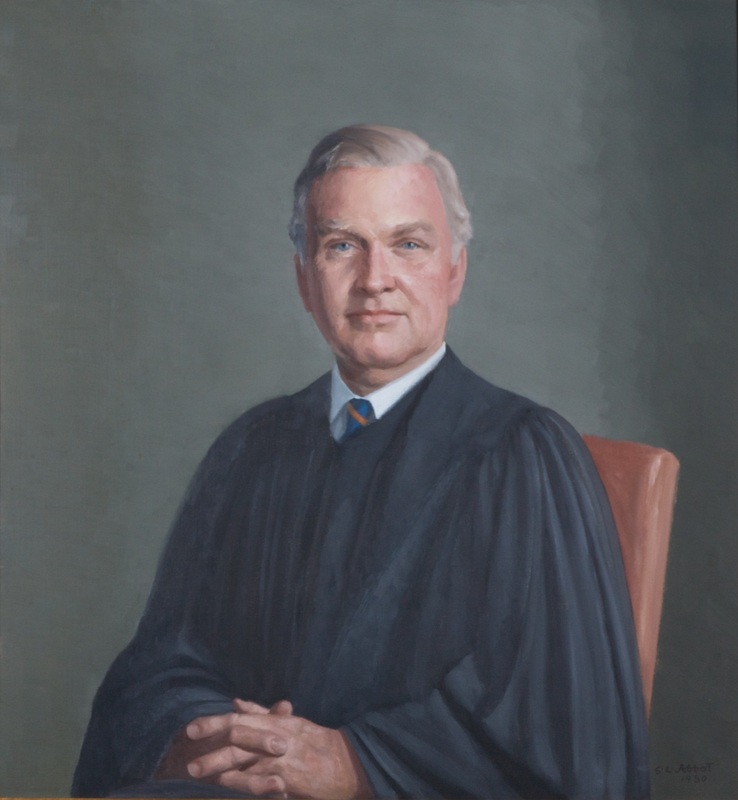 Elected, “Thompson Gets Va. High Court Judge’s Post,” Washington Post 1974-Current File [Washington, D.C.], January 29, 1980: C3, and Journal of the House of Delegates of Virginia, 1980 Session, 299; qualified, 220 Va., iii, v; retired, 225 Va., iii; birth, education, and career, transcript of portrait presentation on November 1, 2005, published in 271 Va., ix-xii; and “Justice Thompson Retiring,” Virginia Bar News, v. 33 (1983), No. 8, p. 42; attended Hampden-Sydney for three years and transferred to the University of Virginia, transcript of oral history with Carrington Thompson on November 14, 2007, Supreme Court of Virginia Archives, Virginia State Law Library, p. 8; portrait, Library of Virginia portrait files.